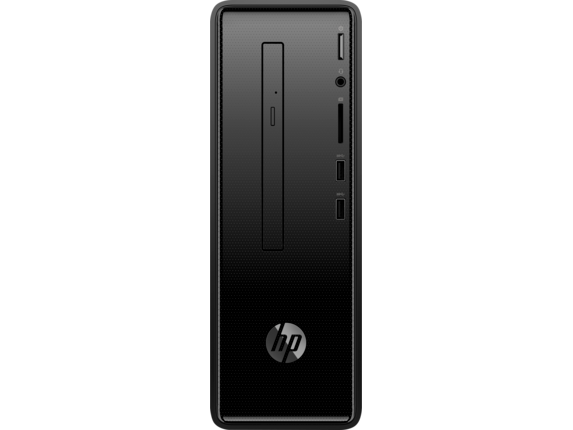 Welcome to the HP Desktop Deals segment at eDealPC.com. 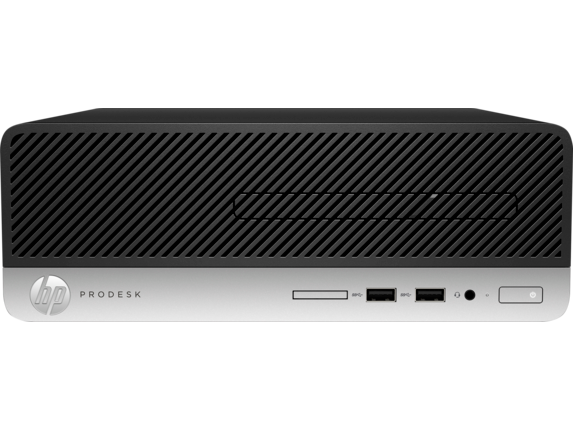 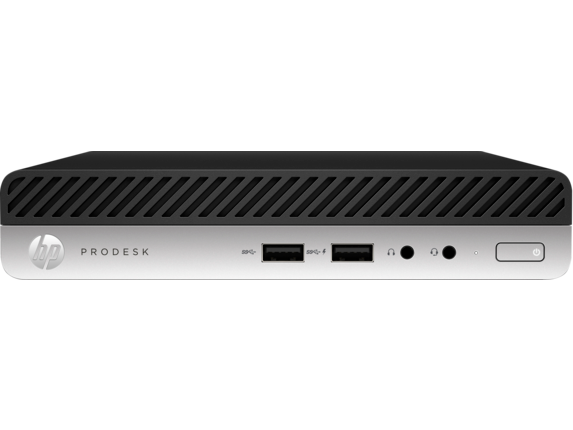 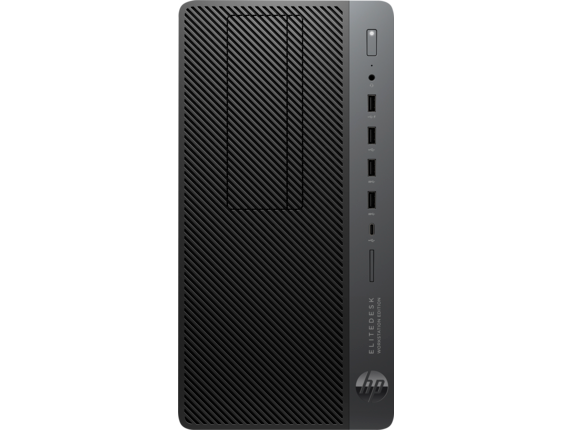 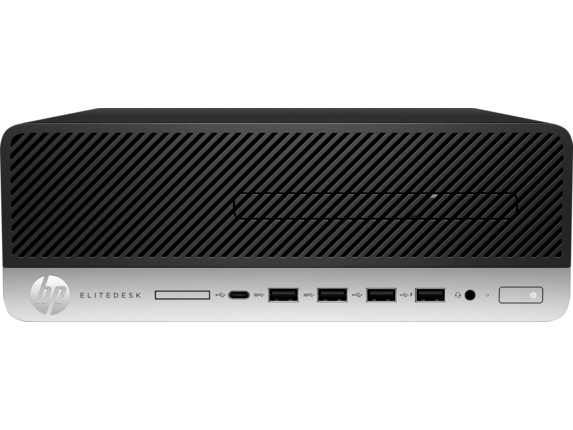 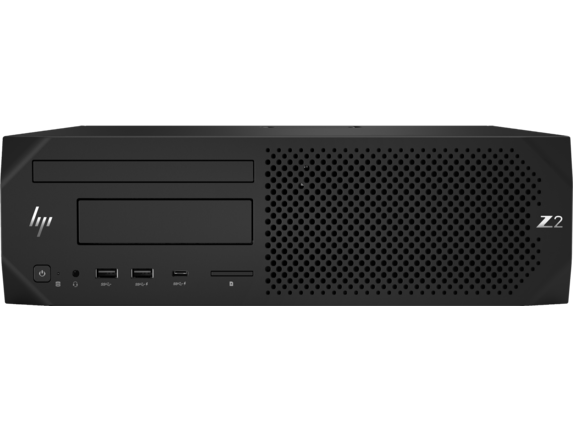 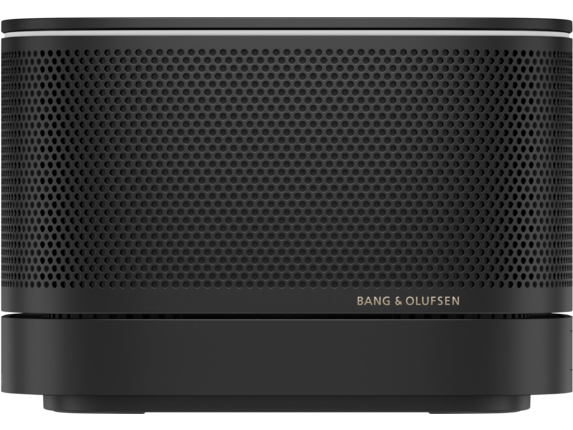 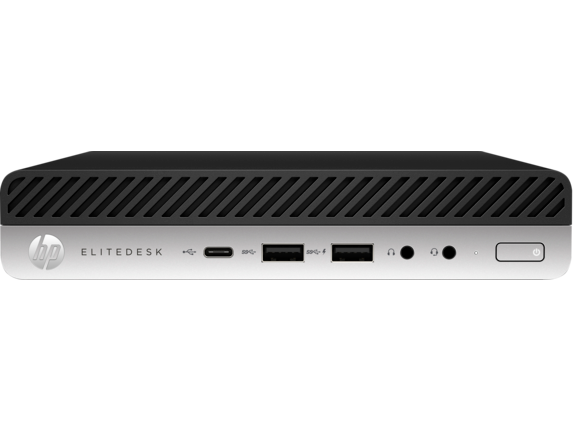 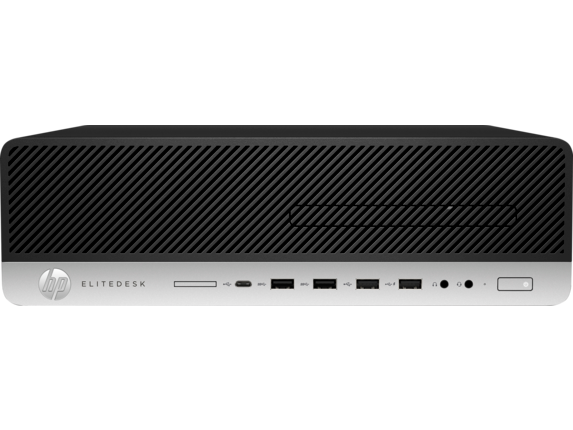 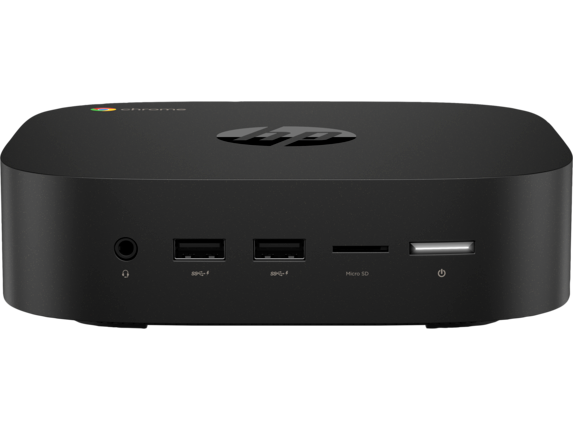 You can select from the popular series of Chromebox, EliteDesk, ENVY, OMEN, Pavilion, ProOne, ProDesk. 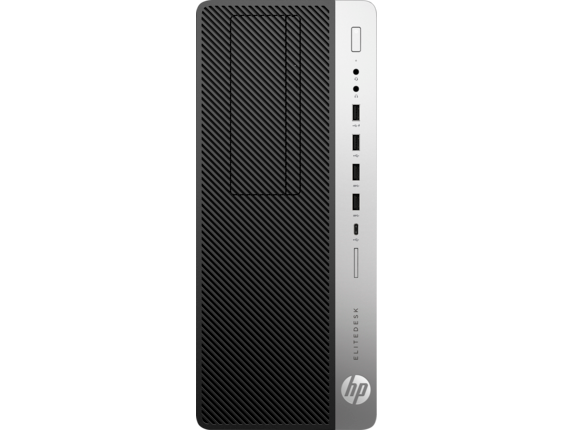 Please be aware that HP reserves the right to change or remove any offer at any time. 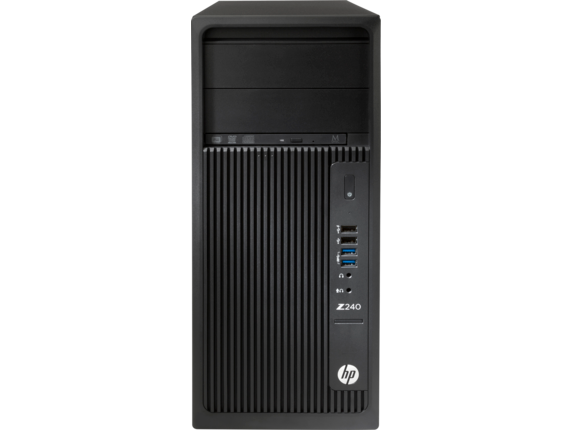 The team at eDealPC tries 100% to make sure that all the deals are valid. 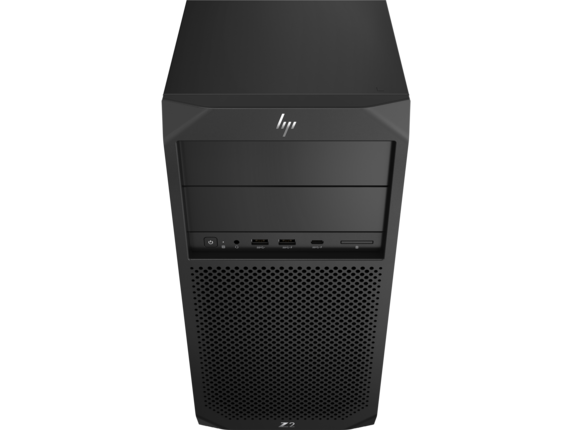 The data on this page was last updated on 2019-04-24. 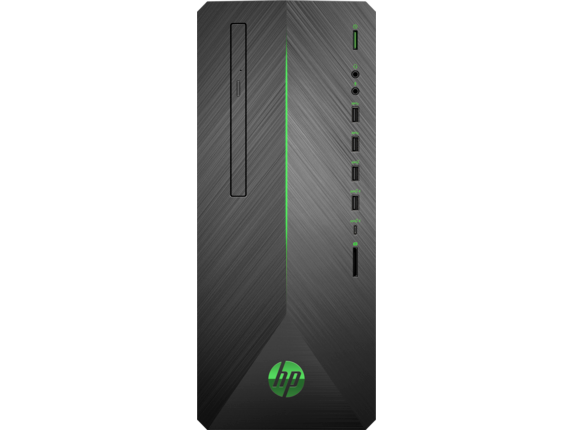 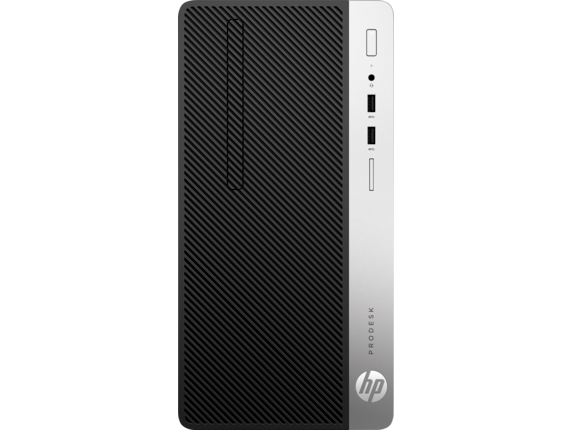 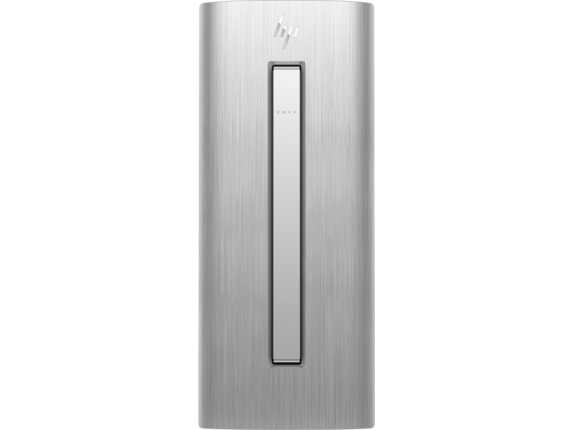 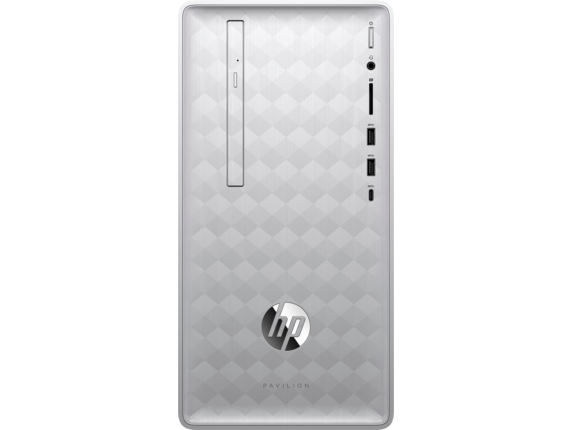 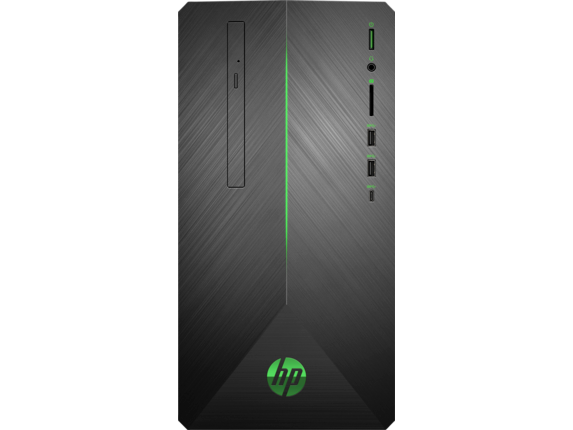 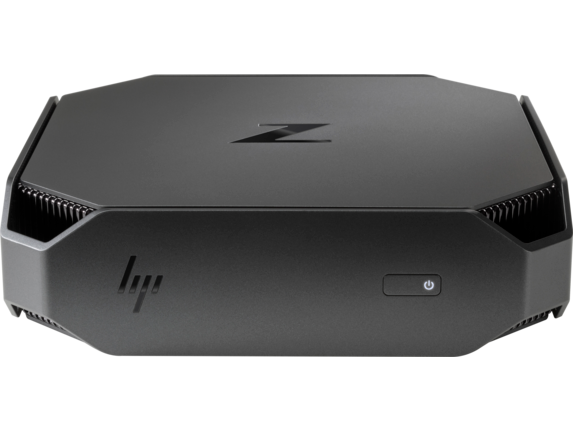 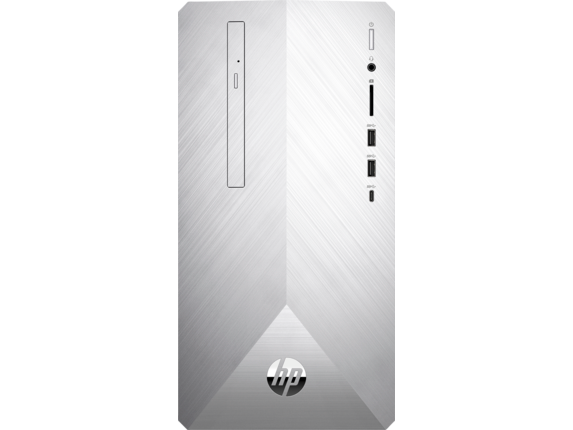 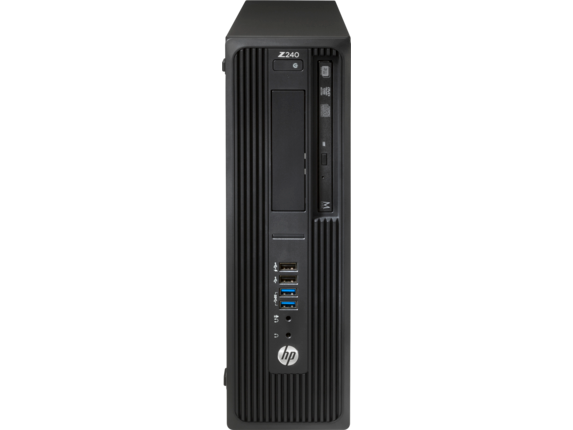 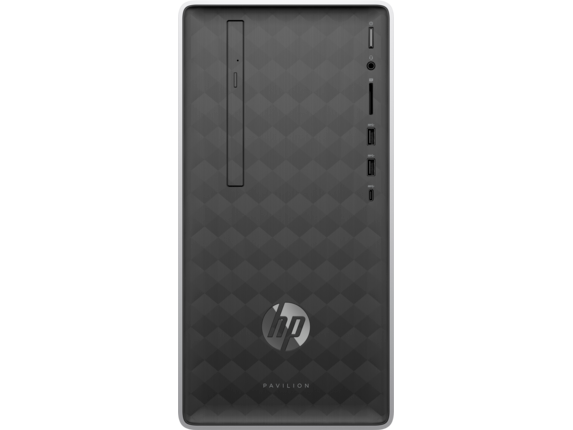 HP reserves right to change the price on the system at any time or remove the system all-together from it's inventory. 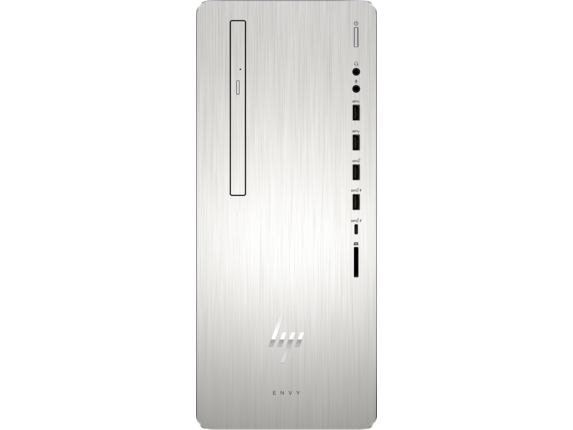 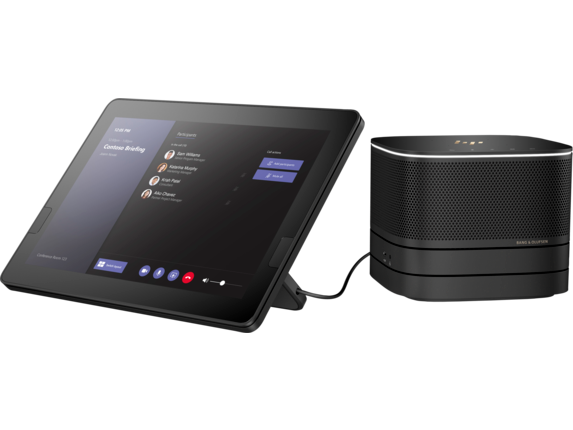 Please make sure you are getting the system with the configuration that you want before you place the final order.